The super heroes have fallen. The country has been divided into territories controlled by super villains. 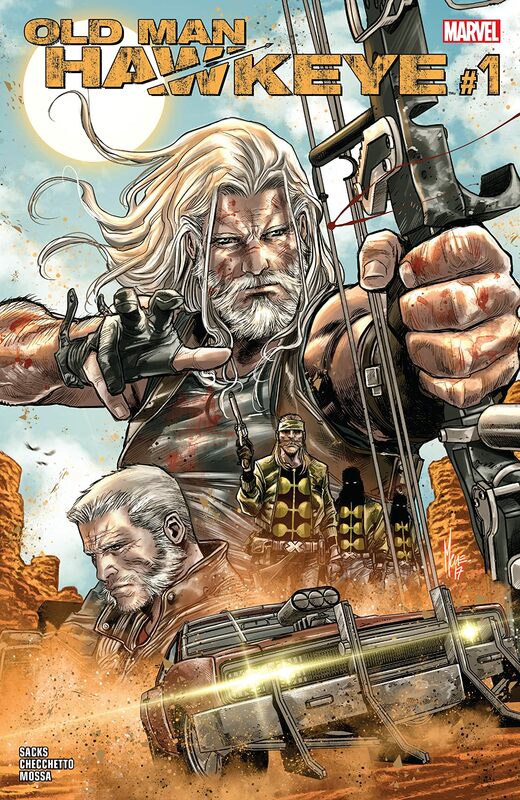 Among the wastelands lives CLINT BARTON – one of the few Avengers to survive. 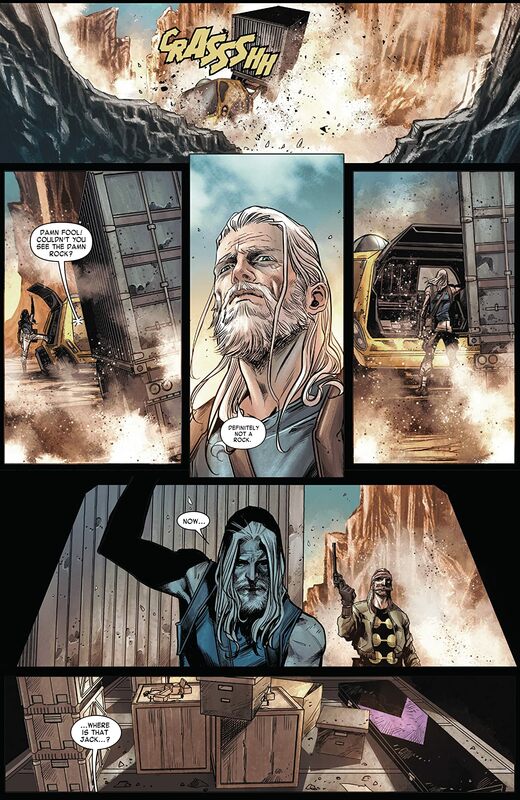 But it's been 45 years, and he's no Avenger. 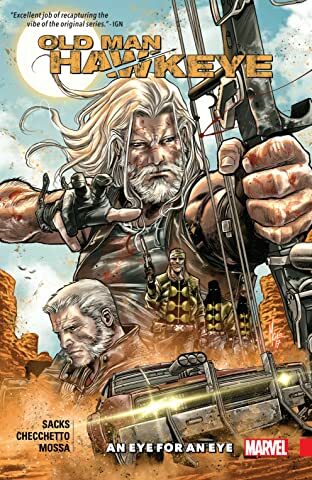 Trying to eke out a living anyway he can, the former HAWKEYE is confronted with a startling discovery: the sharpshooter is going blind. With time running short, Clint realizes there's one last thing he wants to see: revenge for his fallen comrades-in-arms. 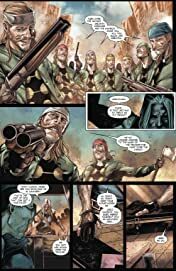 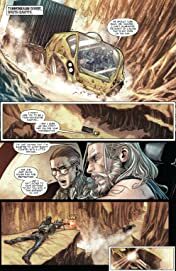 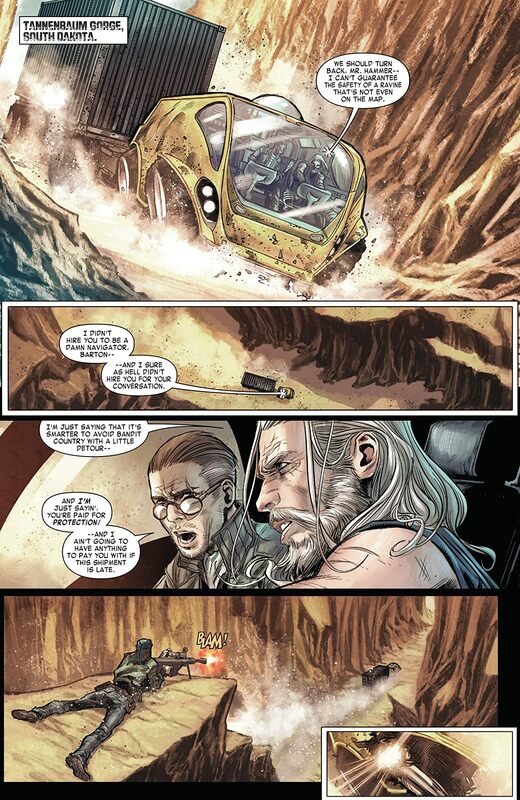 Rising-star writer ETHAN SACKS and superstar artist MARCO CHECCHETTO take you back to the Wastelands in a story set five years before the original classic OLD MAN LOGAN.